Currently, the Japanese Ministry of Foreign Affairs grants visa waivers/exemptions to approximately 60 countries that have special agreements with Japan. If you are unsure whether or not you need to apply for a short-term visa to enter Japan in order to attend this conference, please consult the Ministry of Foreign Affairs of Japan website. If your country is not listed, you will need to contact the Embassy of Japan, or the nearest Consulate of Japan in your home country, to receive guidance on the application process and necessary documents. For more information please visit the Ministry of Foreign Affairs of Japan website. As part of the visa application process, you may be required to submit a Letter of Invitation from the AGen Organising Committee. A Letter of Invitation is an official document that confirms payment of registration fees and extends an official invitation to the paid registrant to attend and participate in the upcoming conference. In other words, it provides the holder with an official reason to come to Japan. It may be required by your university for administrative purposes, and will likely form one of the documents required for visa application if you are from a country that does not have a visa exemption agreement with Japan. A verifiable email address from an institution (.edu, .org, .ac) is required. We are unable to accept a personal address (gmail, yahoo, hotmail, etc.). IAFOR will not, under any circumstances, provide a Letter of Invitation or visa application paperwork to any individual who does not meet the two criteria listed above. 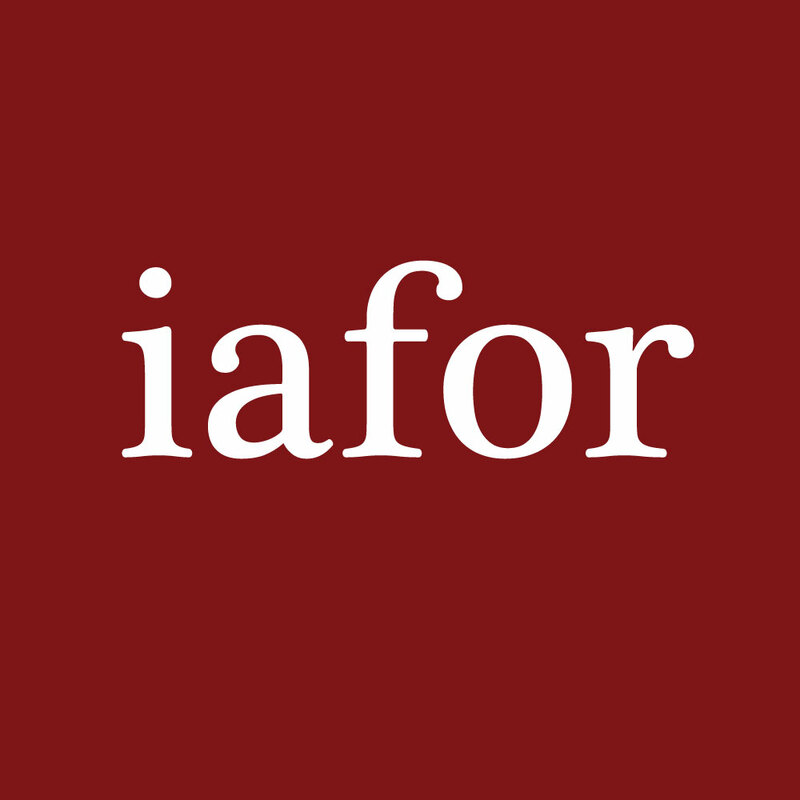 IAFOR cannot provide Letters of Guarantee. A Letter of Guarantee is a letter in which an individual or body agrees to be legally and financially responsible for you during your stay in Japan. You may know an individual or institution in Japan willing to act as a guarantor, or, if you have no connection with the country, Japanese immigration authorities may find that it is acceptable to have your university act as the guarantor. All questions/concerns regarding the status of your visa should be directed to the Japanese immigration authorities or Japanese Embassy in your home country. If your visa application is denied, please note that IAFOR will not be able to change the decision of the Japanese immigration authorities, nor will IAFOR engage in discussion or correspondence with the Japanese immigration authorities or the Japanese Embassy on behalf of the applicant. The Asian Conference on Aging & Gerontology (AGen) is organised by The International Academic Forum (IAFOR) in collaboration with its Global and Events Partners. Learn more about the IAFOR Global Partnership Programme. The Asian Conference on Aging & Gerontology (AGen) is run in partnership with The National Archive of Computerized Data on Aging (NACDA) at the University of Michigan, USA, the Center for Social Research and Data Archives (SSJDA) at the University of Tokyo, Japan, and the Centre for Ageing Research and Education (CARE) at the Duke-NUS Graduate Medical School, Singapore.